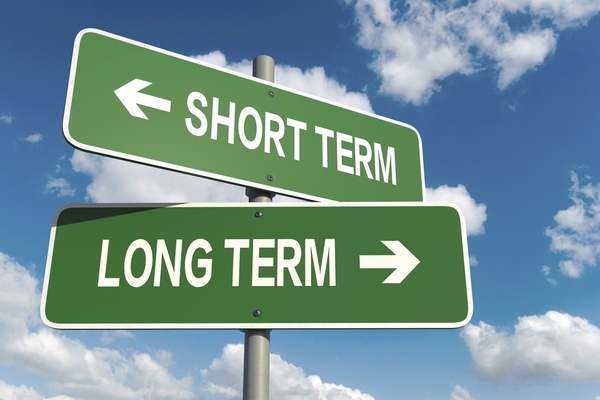 A lot of investors wait a long time before investing because they’re afraid of risks or they just don’t have enough information about the real investment environment. They keep wondering how to start investing. They think the market is too volatile, and they’re waiting for it to stabilize. 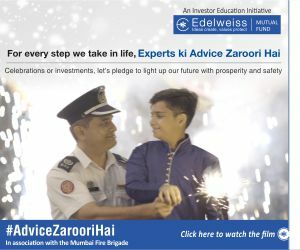 Either that, or they haven’t even thought about investing or planning for the future. 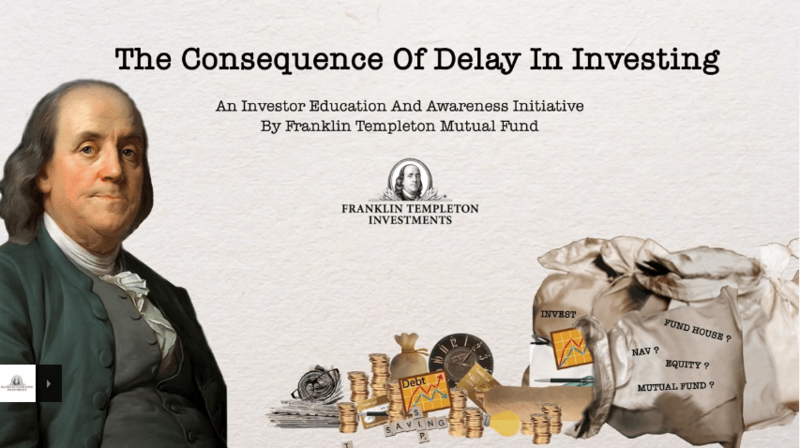 Whatever the reason, it leads to one big problem: Delay in investment. 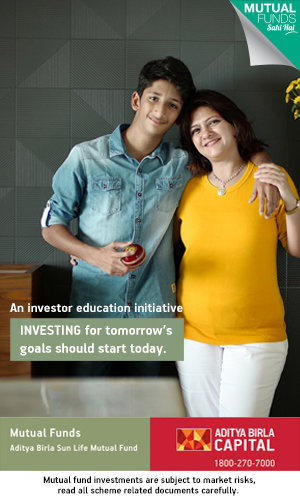 But you should understand the importance of investments as early or when you are young. 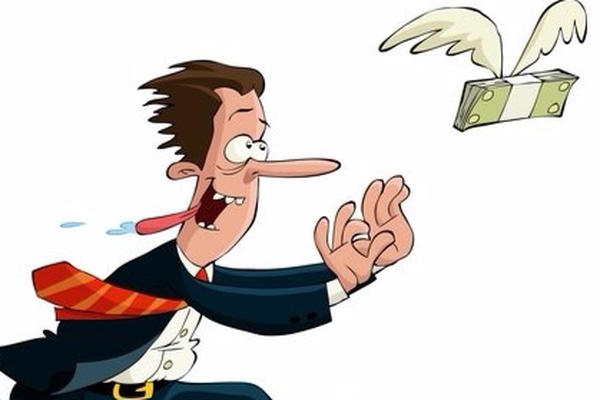 This is because of the power of compounding money. 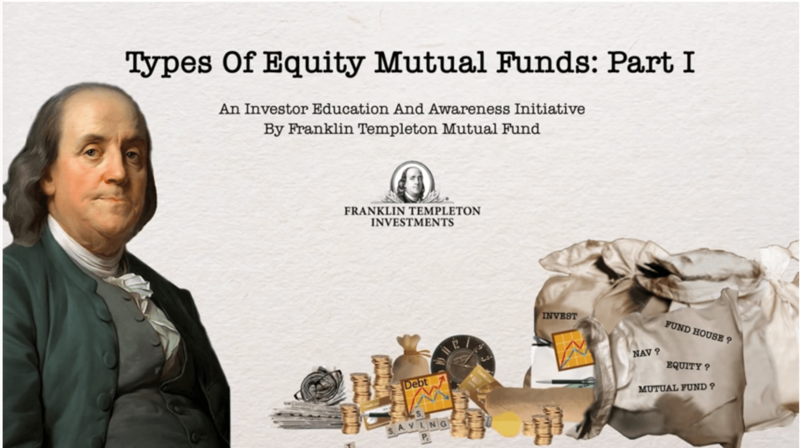 What is the Power of Compounding? Watch this video to learn all about it! 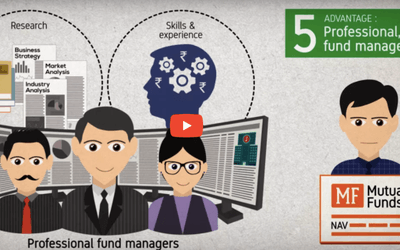 Don't delay - Start investing with as small as Rs 500/- today! 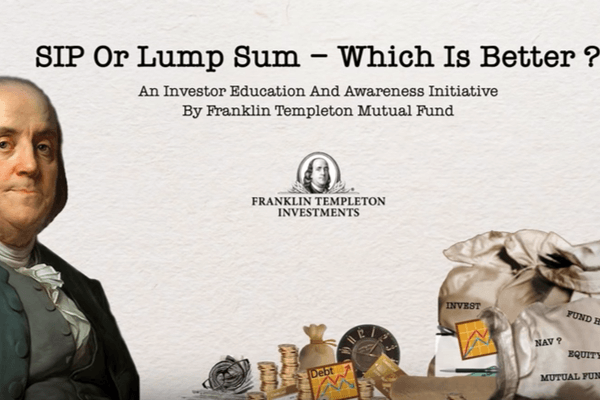 Disclaimer: This video has been provided by Franklin Templeton Mutual Fund. 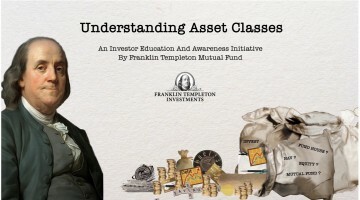 This is a Franklin Templeton Educational Initiative. 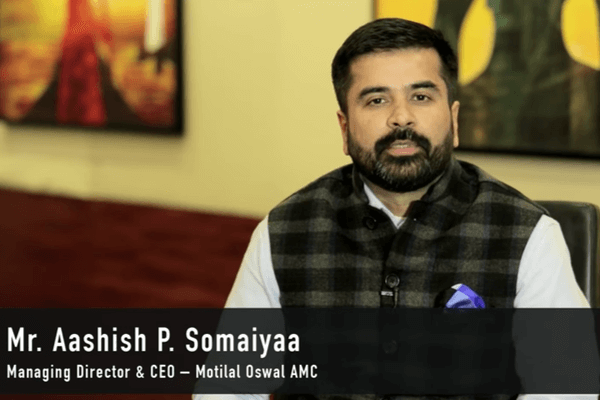 Mutual Fund Investments are subject to market risks, read all scheme related documents carefully.